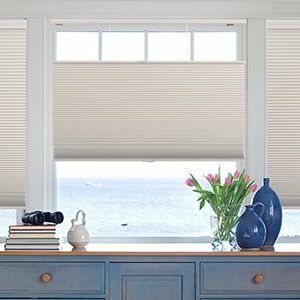 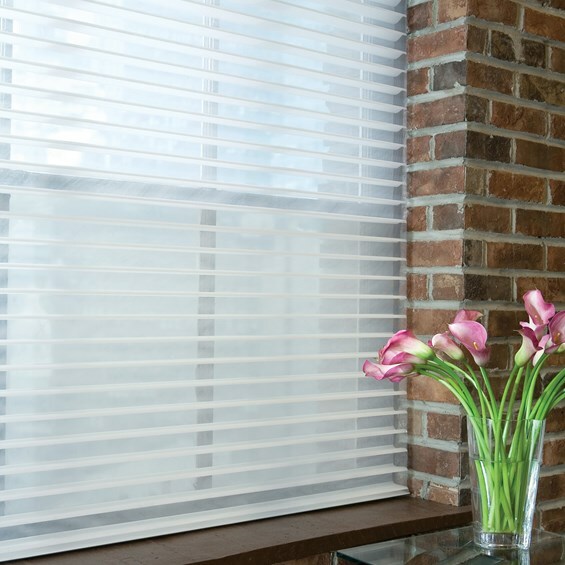 Our premium vertical wood blinds are one of the finest vertical wood blind window coverings on the market for large windows and patio doors. 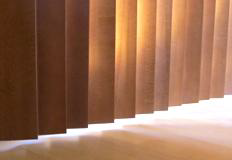 Each beautiful wood vane displays the look of one continuous piece of wood, unlike vertical wood blinds with visible finger joints. 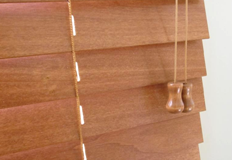 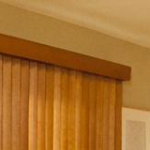 Our vertical wood blinds are manufactured in way designed to withstand bowing, warping, and maintain strength. 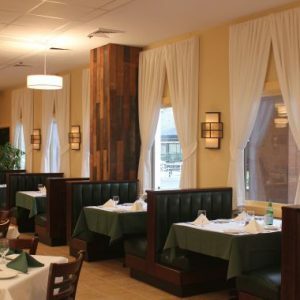 Eco-friendly water-based finishes are applied to bring out the warmth and natural beauty of the wood. 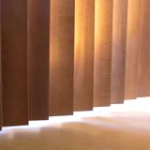 UV top coats are applied to protect the finish from scratches, fading, and moisture.